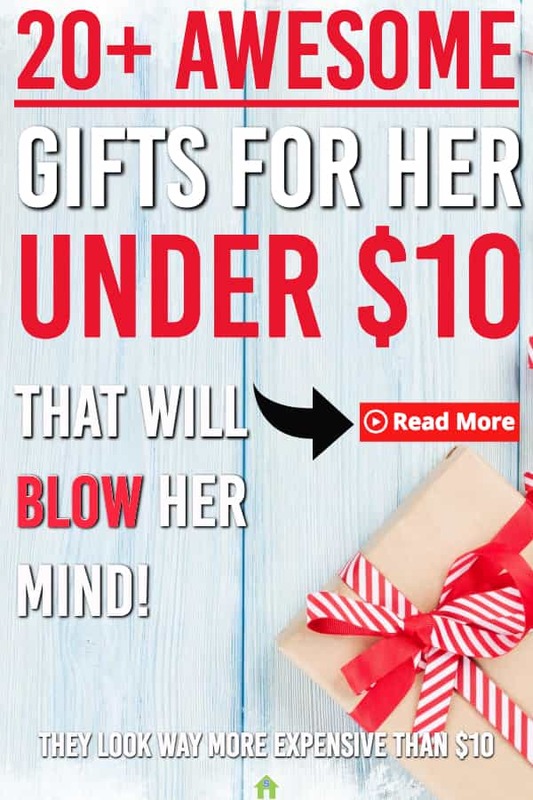 Sometimes you need to get a little something for the ladies in your life, but you don’t need to go overboard. 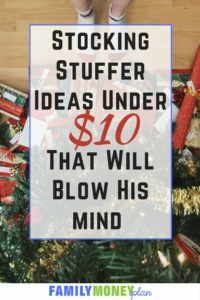 Other times you want to get them things that will be a great stocking stuffer. 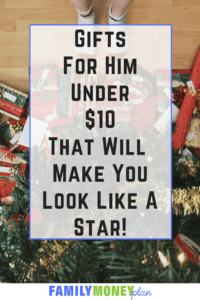 Here are some great gift ideas for her under $10 that you can buy right now and get them off your shopping list. All of them are waaayyyy better than a tea cozy. Trust me. 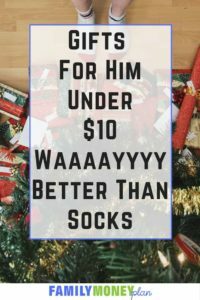 These $10 gift ideas for her are a great way to see that you don’t have to break the bank to give some nice gifts. 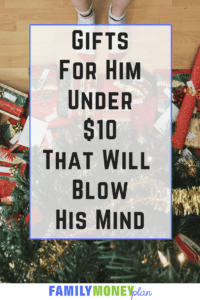 The hardest part will be deciding which of these gifts under $10 to pick! This 14 piece set is an easy buy for anyone you know who is needing some new brushes for their make up kit. They’re soft but firm and silky to the touch. 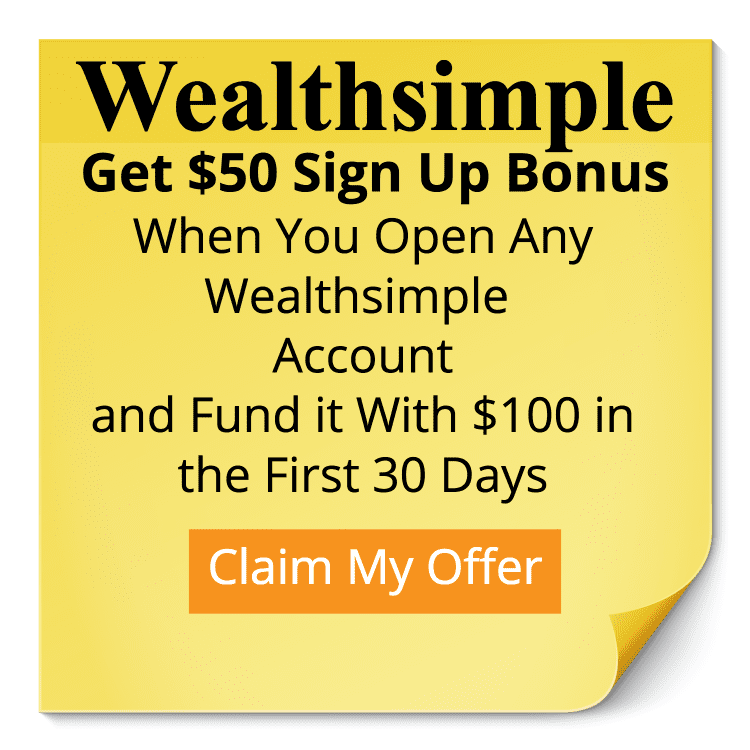 Get a set for good price here. Didn’t see anything here? 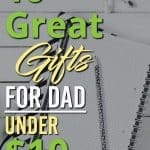 Make sure to check out the $10 and under section in Amazon here. You are bound to find something that will catch her eye.